Our firm will use our expertise and experience of the current tax laws, to insure you pay the least amount of taxes possible and assist you with legal representation when necessary. Through ongoing monitoring and continuing legal education, we keep up with current tax laws and events, so you don't have to. 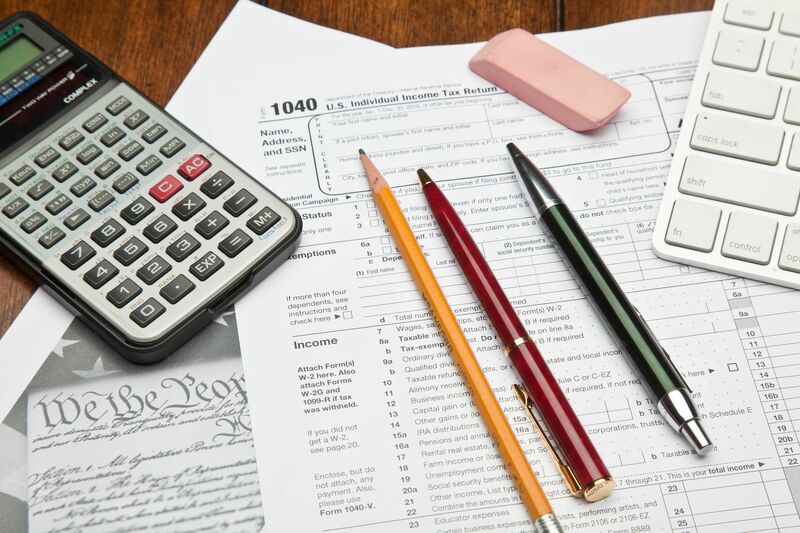 We will use this knowledge and ability to file your tax returns in the most advantageous methods and to defend and protect you in any Federal or State governmental actions. Should you receive any notice or correspondence from any taxing authority, contact our offices first. We will then advise you and help take care of any matter, so you can continue on with your personal or business lives. It is your legal right to save taxes! We are here to assist you in reducing the burden that our tax system has placed on you, through timely and efficient tax planning. Tax laws are more complex than ever before and IRS more aggressive than they have been in years. Sometimes our problems are more that we can or should cope with by ourselves. Or maybe you just need assistance achieving the goals that are important to you, your family and your business, by yourself. Keeping up with these laws and understanding how they effect you is a daunting process. Our firm prepares hundreds of returns and deals with the tax laws on a daily basis. We can help with the most with your tax returns from the most basic to the most complex. We can also represent you before IRS from the most basic audit to defending you all the way to Tax Court. Protecting your assets and financial well being!